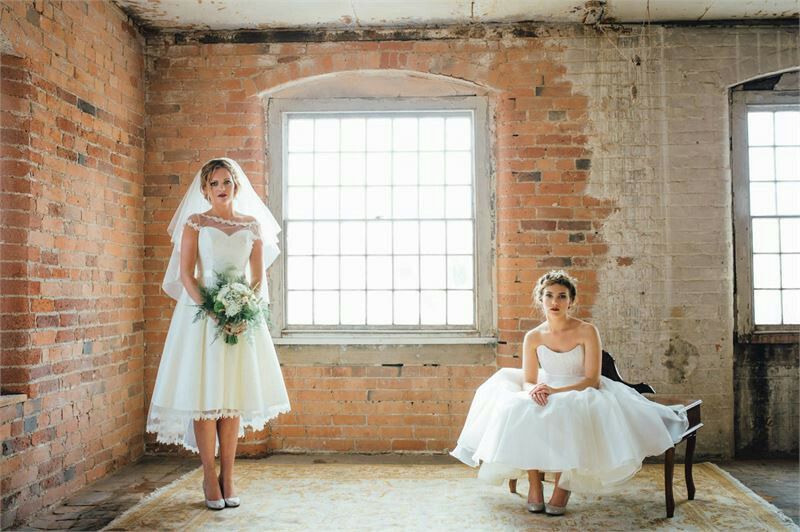 Exclusively yours for the day, the Grade I listed West Mill is being restored and converted into a unique and original wedding venue which will be the perfect setting for your wedding day. 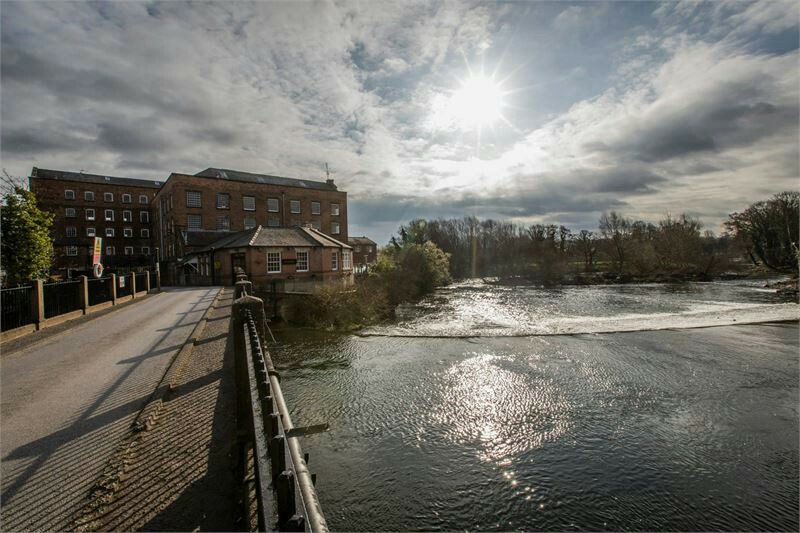 The building is positioned in a superb setting on the riverbanks of the River Derwent and the waterfall over the historic weir. 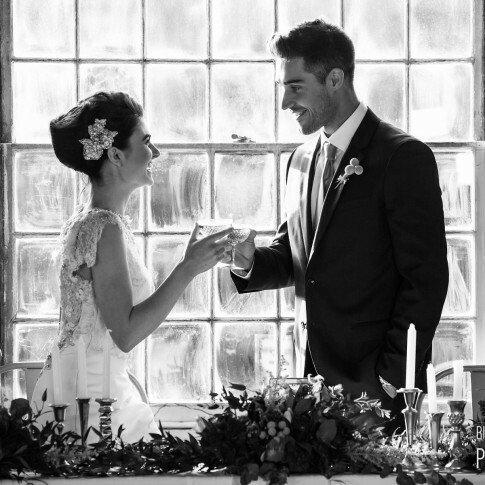 We promise an exclusive use historic wedding, so from 11 am on your wedding day the only people in the grounds of The West Mill are your guests and our wedding team. This exclusivity adds a unique dimension to your wedding day and guarantees you and your guests are our sole focus throughout and ensures your West Mill Wedding Event Manager and Catering Team set up and make certain everything is perfect for you and only you. 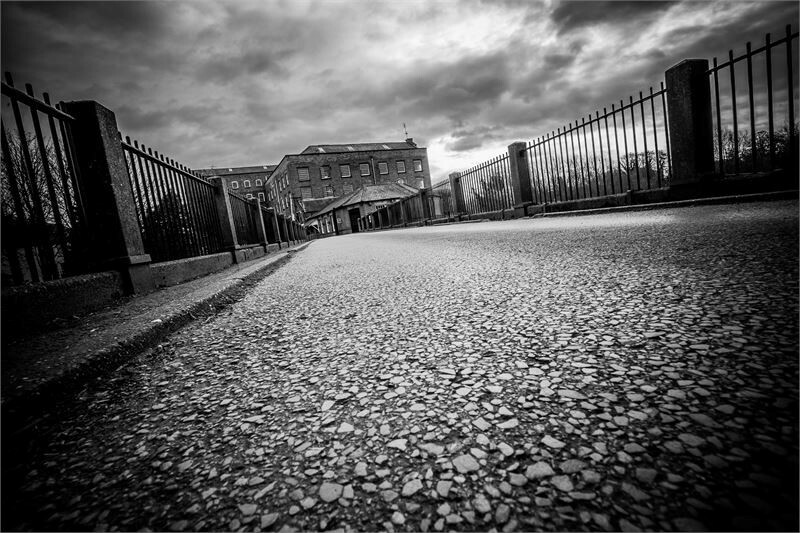 Our designs for the West Mill renovation are restoring the building back to its former glory. The interior design has been influenced by interiors found in converted warehouse loft buildings in New York and Shoreditch. 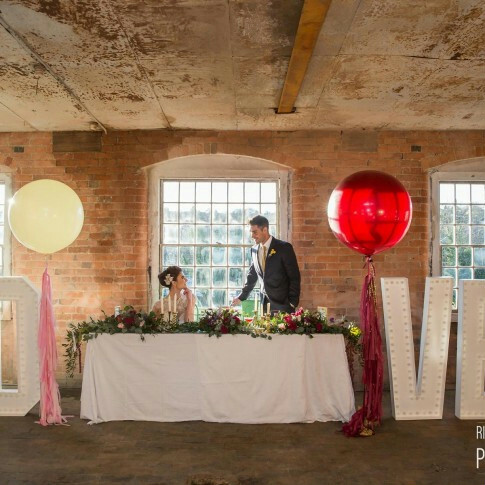 The West Mill will provide a unique warehouse industrial style wedding venue for intimate winter weddings or perfect summer afternoons in our riverside courtyard. 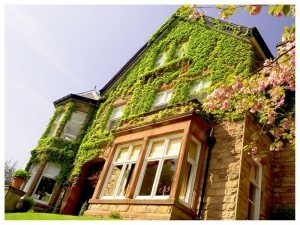 We have air conditioning for the summer months and heating for wintery days. We are also introducing vintage industrial style lighting to complement the 1800’s architecture and exposed brick work. 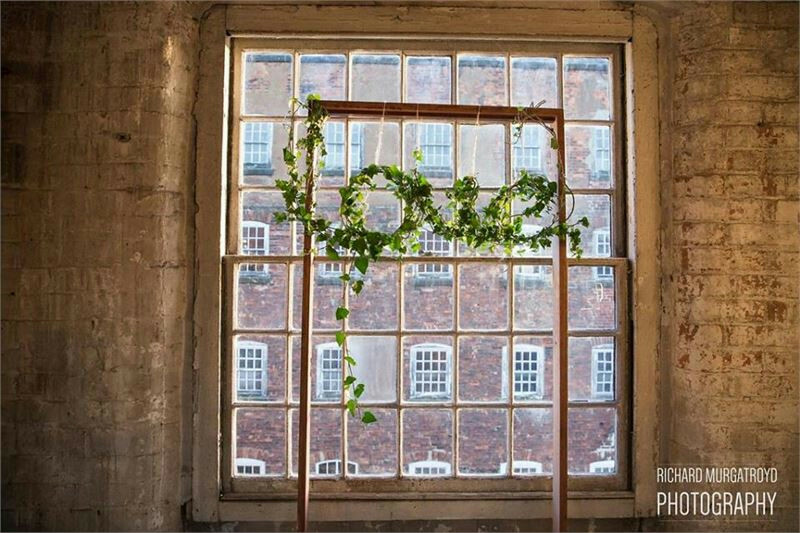 Our exclusive use wedding venue has a fantastic warehouse loft and industrial feel, benefitting from exposed brick walls, cast iron beams, Georgian windows combined with new features. 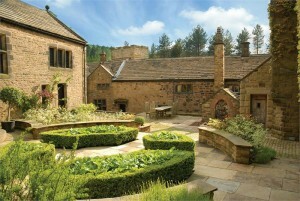 We can cater for an intimate 40 up to to 170 guests. 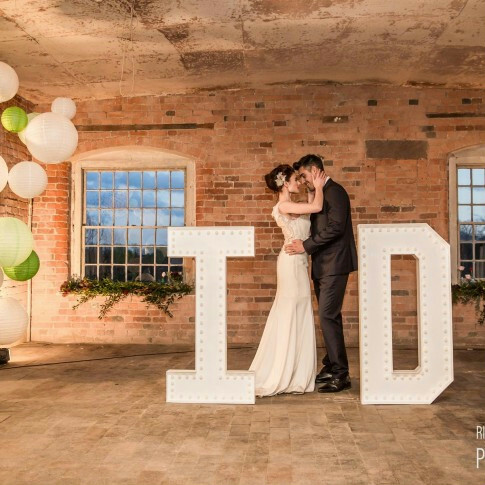 In line with The West Mill’s wedding venue’s exclusive use promise, the venue-hire price grants you exclusive use of the entire venue from 11 am right through to 12.30am, this includes . . . . . . 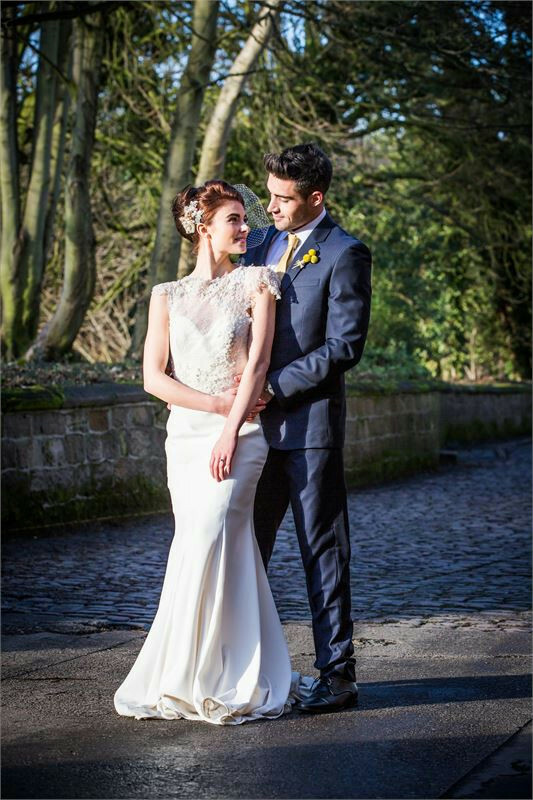 The West Mill exclusive use wedding venue has good access to the M1 (12 minutes) and Derby trains station 8 minutes. We are ideally placed for surrounding areas, Nottinghamshire, Warwickshire, Leicestershire, Yorkshire, Manchester and Sheffield.